Warton is four miles north-west of Atherstone, in the civil parish of Polesworth. The village is surrounded by rivers, which might account for its name (passoibly deriving from Waverton, water village). The village has grown rapidly in size since the latter half of the 20th century. 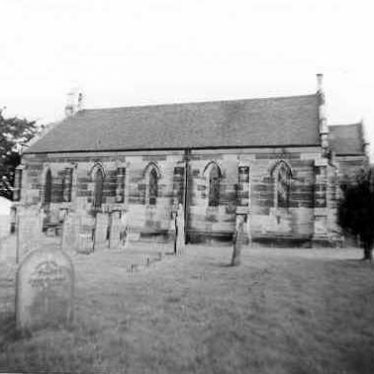 The Parish Church of Holy Trinity, which was built in the Imperial period and is situated on Church Road, Warton. The site of a windmill that was built in the Imperial period. 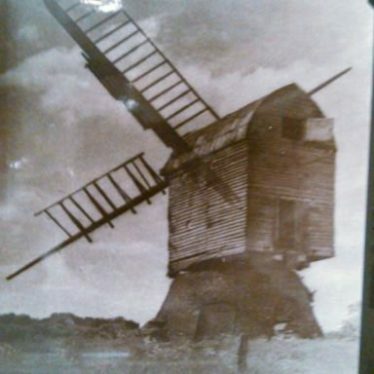 The base of the windmill was built in brick. The site is 140m south of Orton Road, Warton. A house built of brick that was constructed during the Imperial period. It is situated in Austrey Road, Warton. 'Sunnyside', a house built in brick with a tiled roof. It was constructed during the Imperial period and has a contemporary shop front. It is situated in Maypole Road, Warton. A three-storey house which was built during the Imperial period. The third storey was added to the building at a later date. The house is situated in Austrey Road, Warton. A house built in brick with a tiled roof. 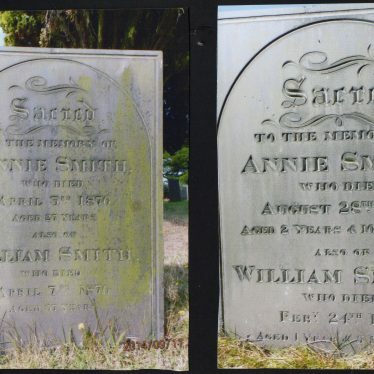 It was constructed in the Imperial period and is situated on Church Road, Warton. A house built in brick with a tiled roof which was constructed during the Imperial period. 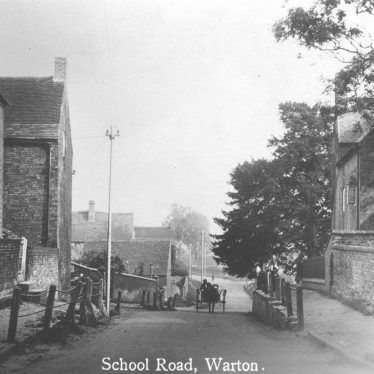 It is situated on Austrey Road, Warton. 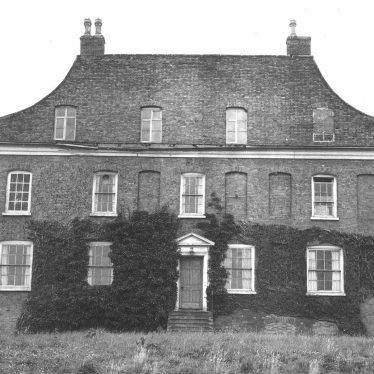 Bentley Farm, a farmhouse built in brick with a tiled roof. It was built in the Imperial period and is situated on Austrey Road, Warton. Find of a medieval coin 500m west of Warton in the parish of Polesworth. Find of post medieval items 500m west of Warton in Polesworth. This map shows markers for every photo, article, historic site and catalogue record within the Warton category.